Look fierce and keep your locks in top shape by using this hair product that offers customized solutions. They say confidence can take you places, but every fashion girl knows putting on a bold look that complements your attitude definitely helps. Transforming and customizing your style according to your unique personal tastes can elevate your look into a head-turning statement. 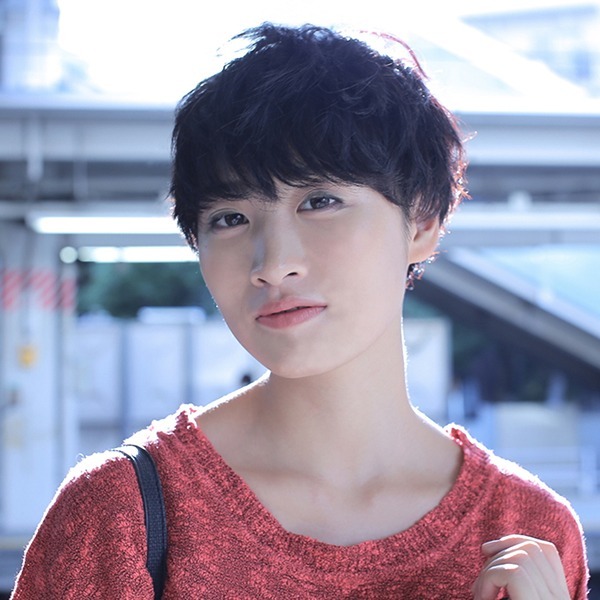 That said, there's nothing more regrettable than sporting edgy fashion with a basic hairstyle. After all, one's outfit is never complete without a good 'do to match it. If standing out is a problem, don't fret just yet! Here are five statement-making hairstyles you can use to get your point across. 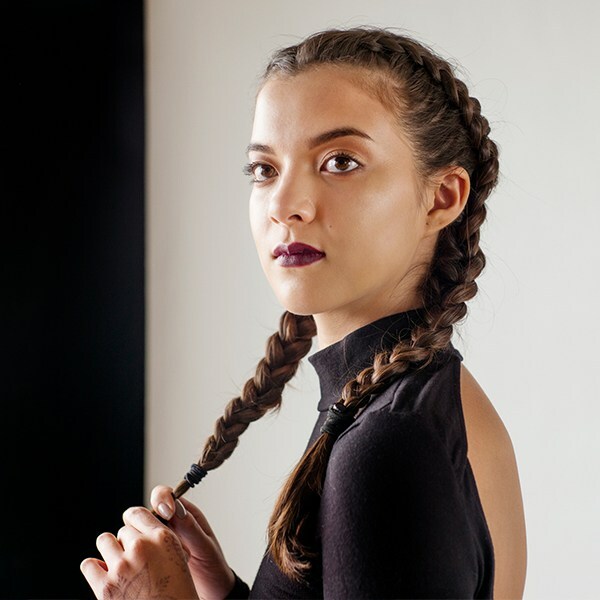 Also called double Dutch braids, cornrows, or just French braids, boxer braids are a practical choice for girls who are always out in the sun. They're designed to keep your hair off your face and neck which makes for fresh-looking selfies! (Bye, sweat and shiny forehead!) Consider them the next time you're going to a music festival or beach party—their sporty vibe can help keep your look on point. 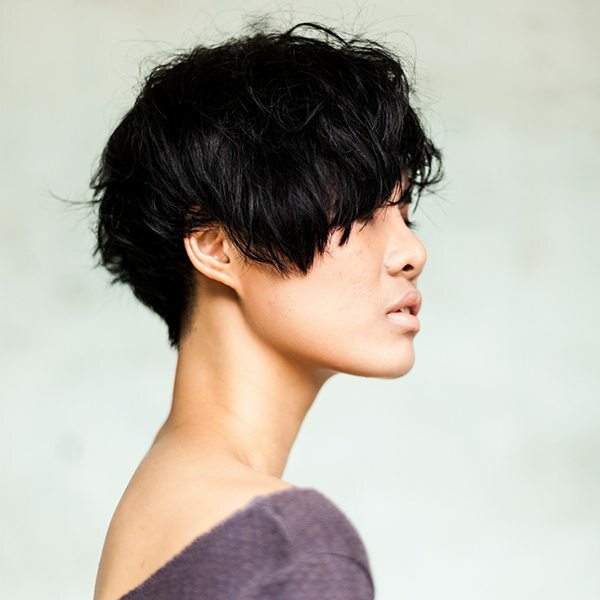 If you want an edgy hairstyle that's both badass and versatile, perhaps the undercut is for you. Ranging from feminine to fierce, you can limit your undercut to one small section, or go all out by shaving half of your head. The really creative ones choose to pair their undercuts with hair tattoos or a striking hair color for that extra oomph! Gone are the days when the bowl cut was considered a fashion faux pas. They've made quite a comeback this year and it's not hard to see why. Their edgy appeal and low-maintenance status make it an easy choice for girls who want a haircut that's both practical and stylish. Whether you choose to sport your bowl cut with a straight fringe or as an asymmetrical bob, you're guaranteed to make heads turn. Millenial pink has really taken over—and this includes our hair! Mixing it with soft shades of teal and purple gets you this beautiful gradient more popularly known as unicorn hair. It's cute enough to wear with sneaks and jeans at the mall but is also bold enough to wear with a little black dress at cocktail parties. Coming off undone and nonchalant allow your features to pop. Its cool and airy vibe has made it popular among celebs, keeping it a staple on both their social media feeds and the red carpet. Taking a cue, you can either sport messy beach waves at your local watering hole or opt for a disheveled top bun at late night dinners and social gatherings. Experimenting with these hairstyles can be a fun experience; however, maintaining them is another story. Any fashionista worth her salt knows that investing in the right product is the secret to keeping locks looking chic and in top shape. Whether you're going for unicorn hair or a messy bun, be sure to use products that offer customized solutions for any dilemma you might encounter when trying out these hairstyles. 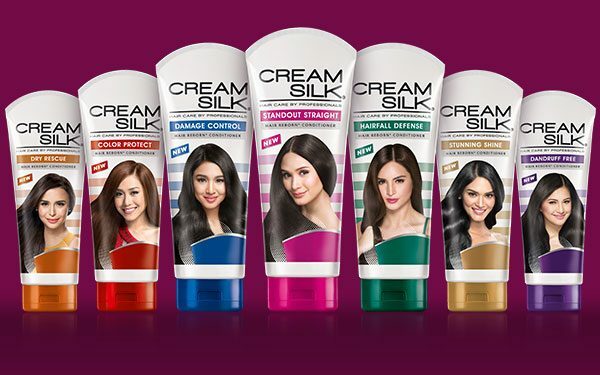 Cream Silk has Advanced Hair Reborn Technology that adapts to your specific hair needs, so you can have the power to transform. So say goodbye to the old, basic you and welcome the fabulous Pinay who's out to redefine the modern woman.